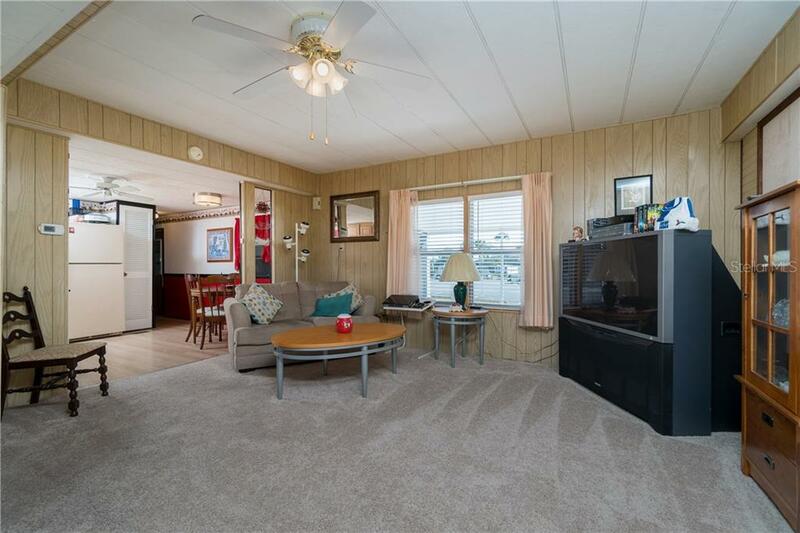 Ask a question about 1433 Seagull Dr, or schedule a tour. 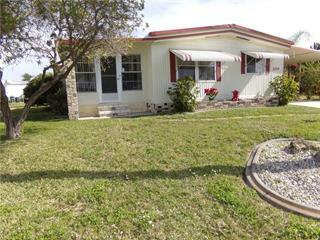 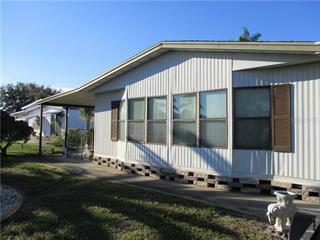 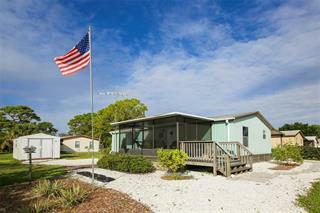 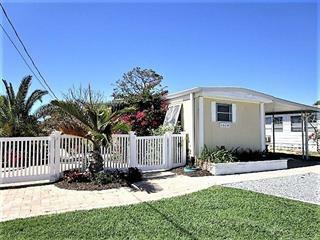 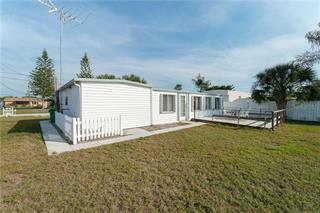 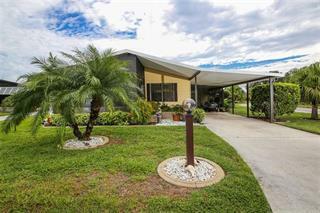 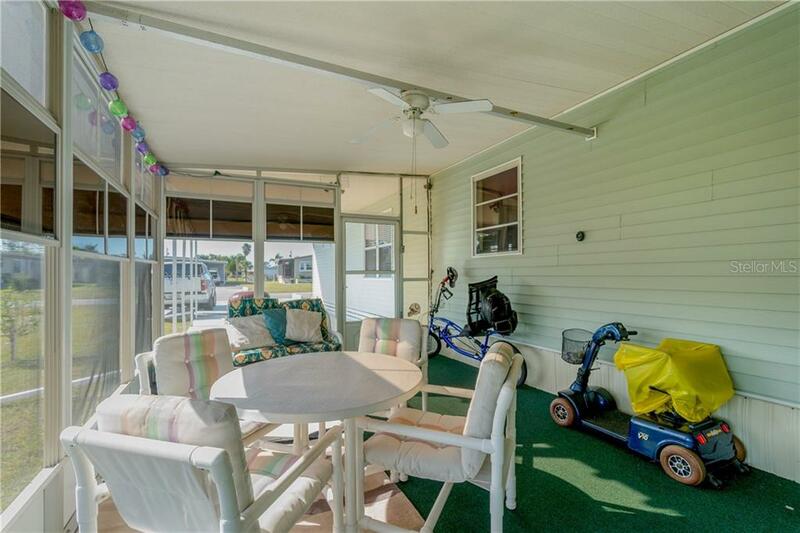 Located in a popular 55+ Gulf Access community; this is resort living at its best! 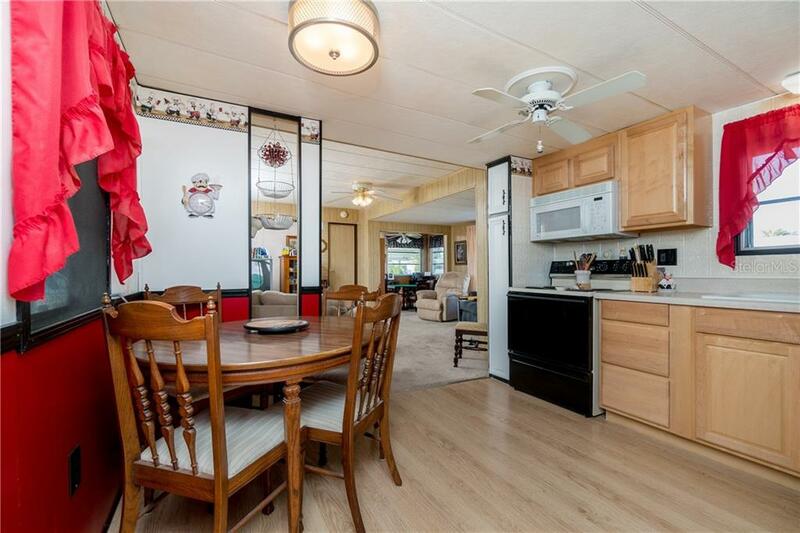 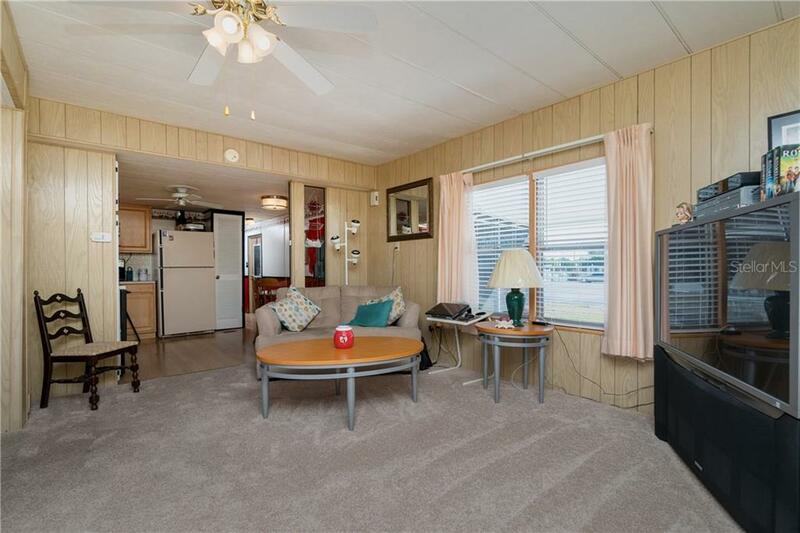 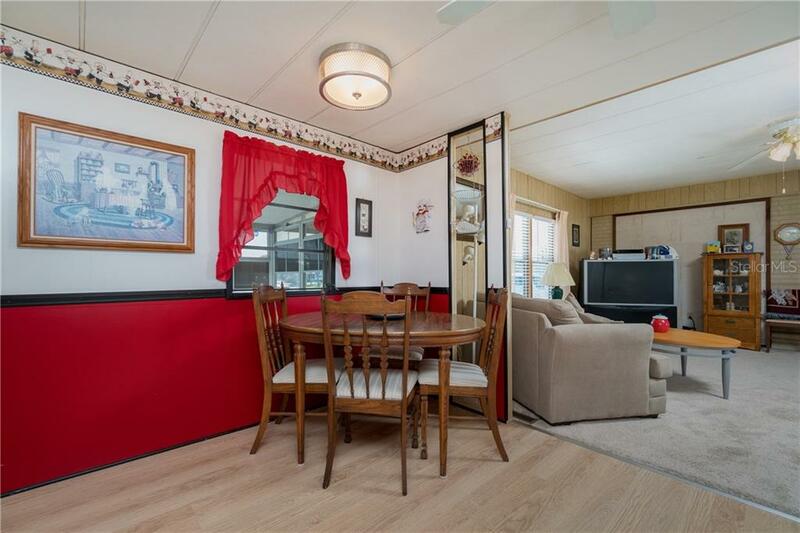 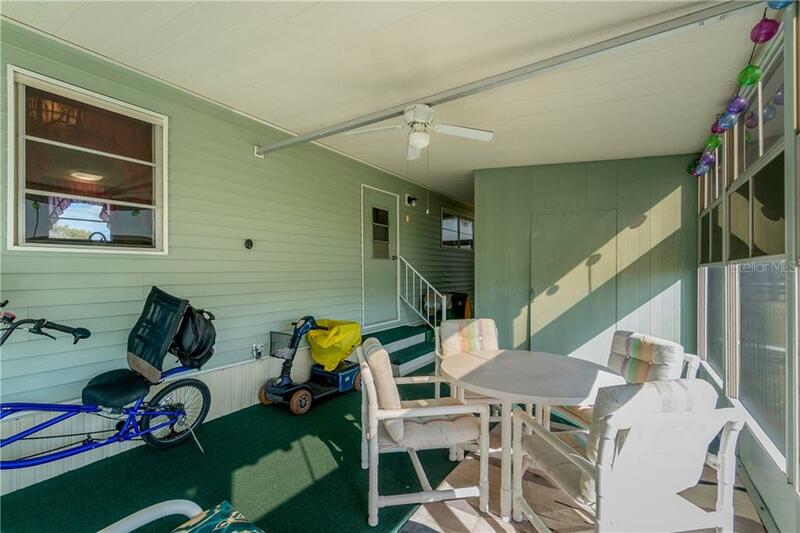 You feel the warmth and charm of this home as you step into the large sunroom, and through the front door. 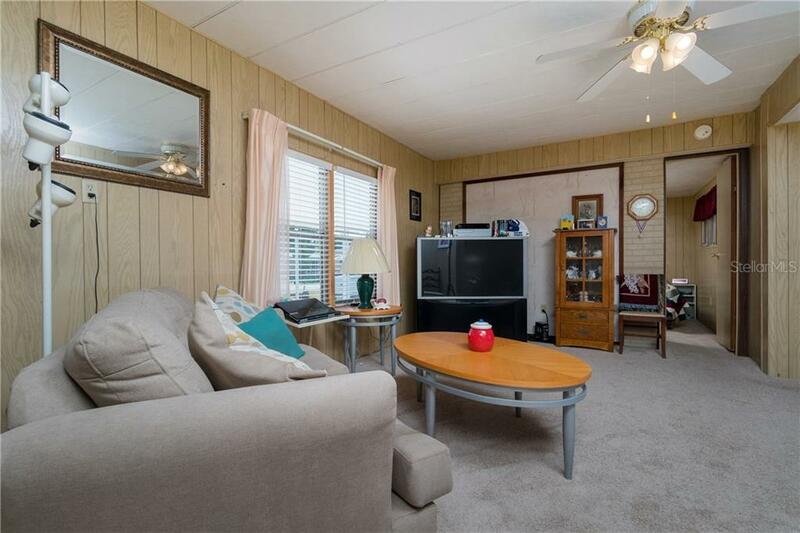 The numerous windows create an energizing flo... more.w of natural light, for a bright and cheery atmosphere. 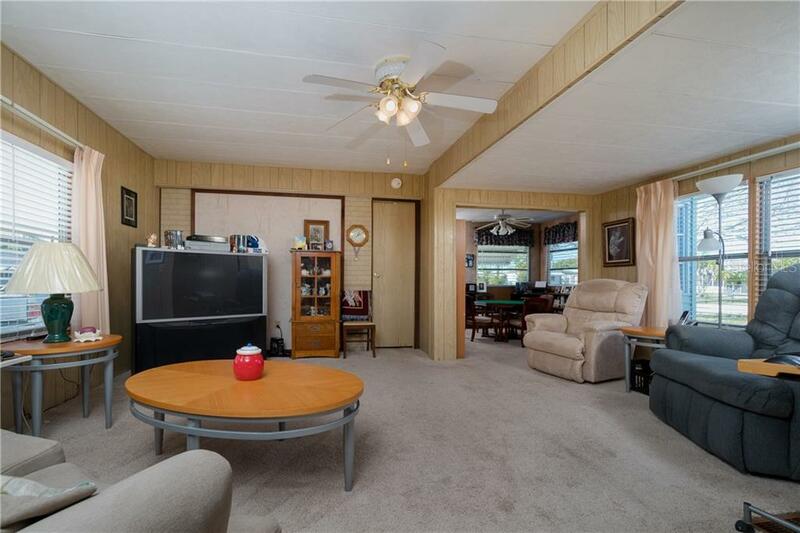 The Beautiful laminate wood look flooring and split bedroom open floor plan set this home apart from its neighbors. 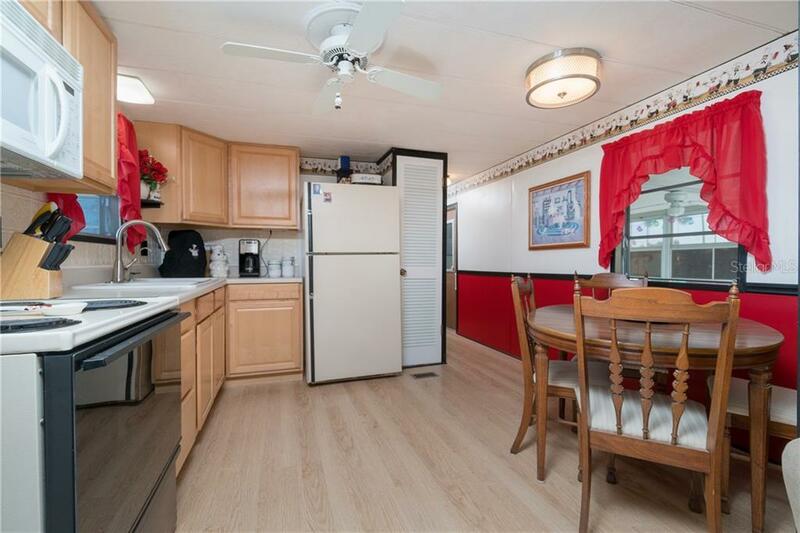 The kitchen features attractive counters, a designer tiled backsplash, wood cabinets, and opens to the main living area where the spacious Great Room offers plenty of room for guests! 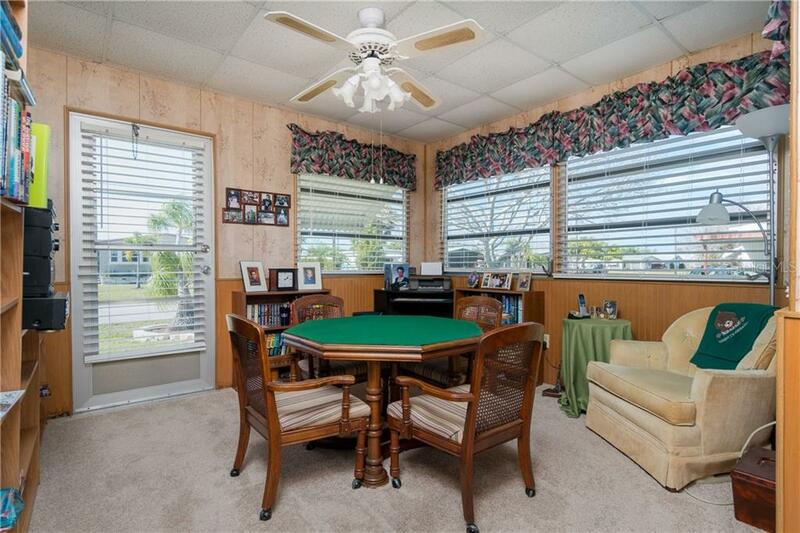 The Florida Room provides a sunny space for an office, game room, or studio. 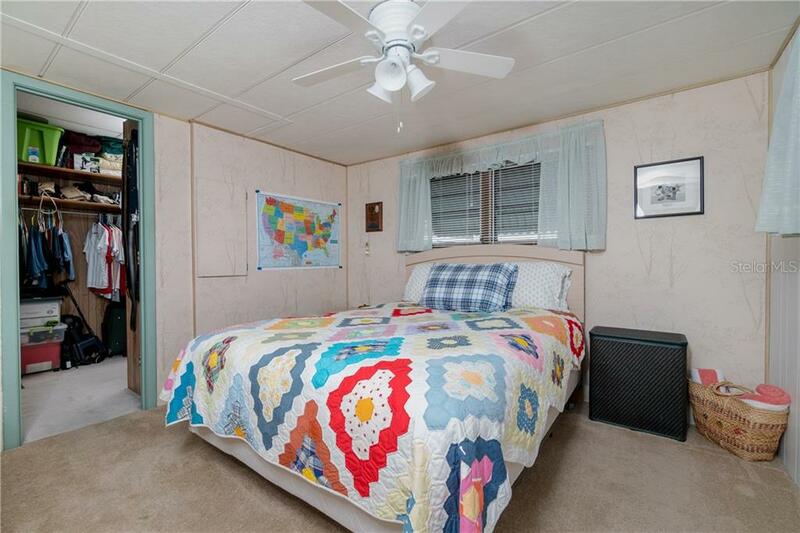 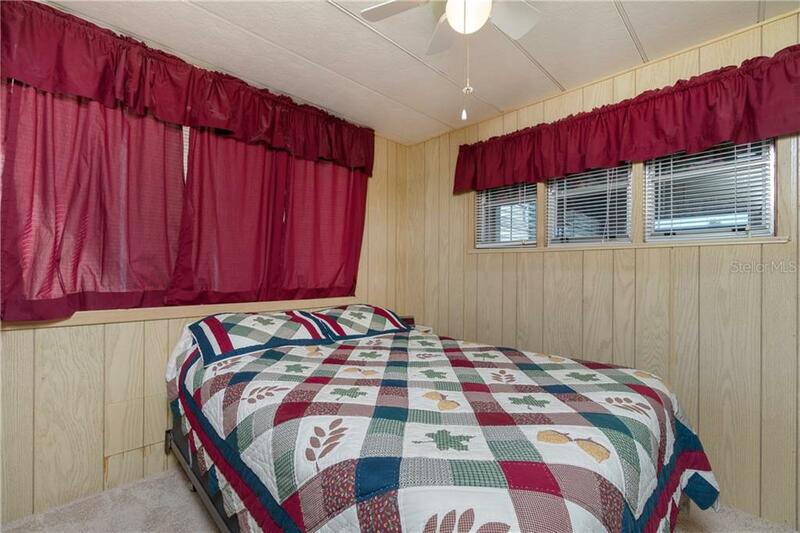 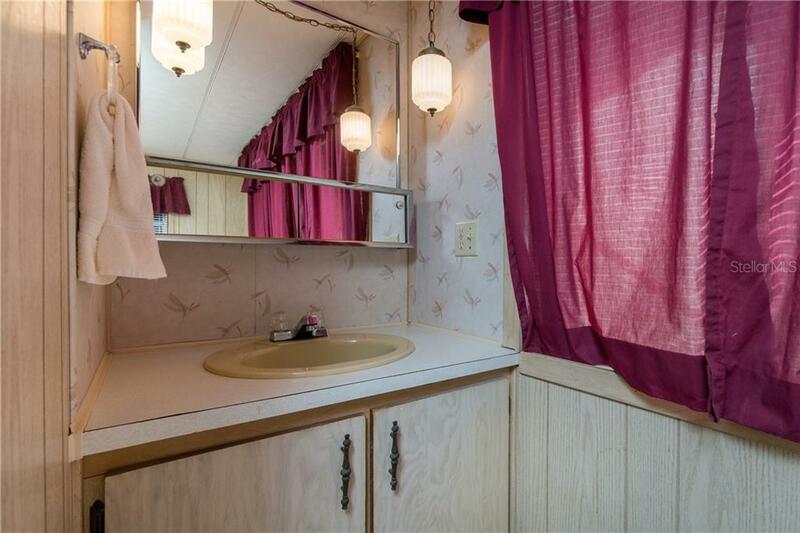 Wake in your sizeable Master Bedroom featuring a huge walk-in closet! 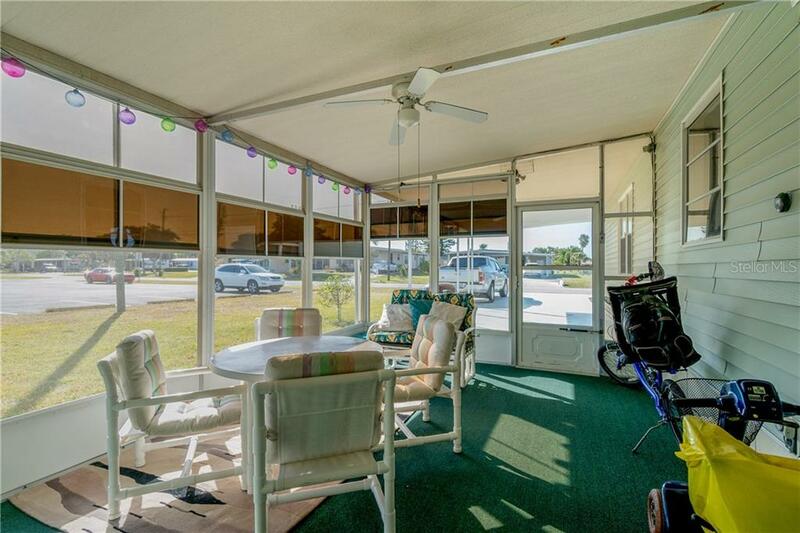 Plan your day with a cup of coffee in the large screened sunroom, complete with newer vinyl windows that allow you to enjoy the outdoors rain or shine. 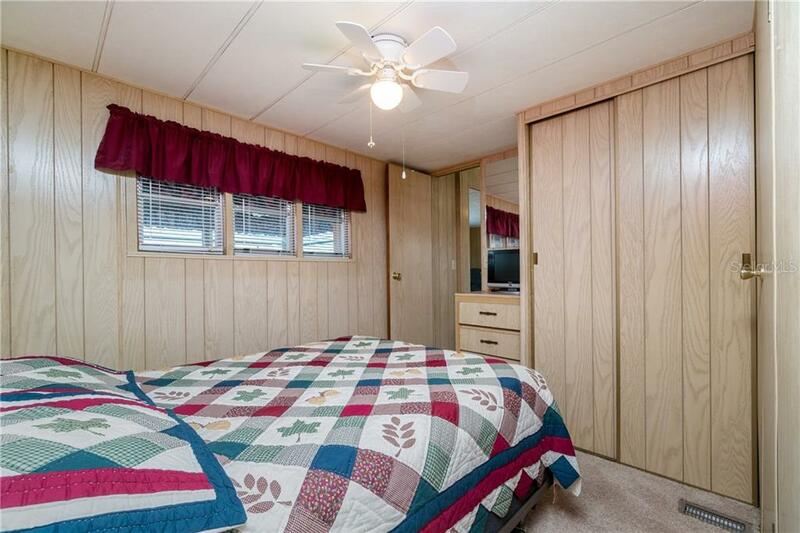 Store your toys and do laundry in the attached storage room. 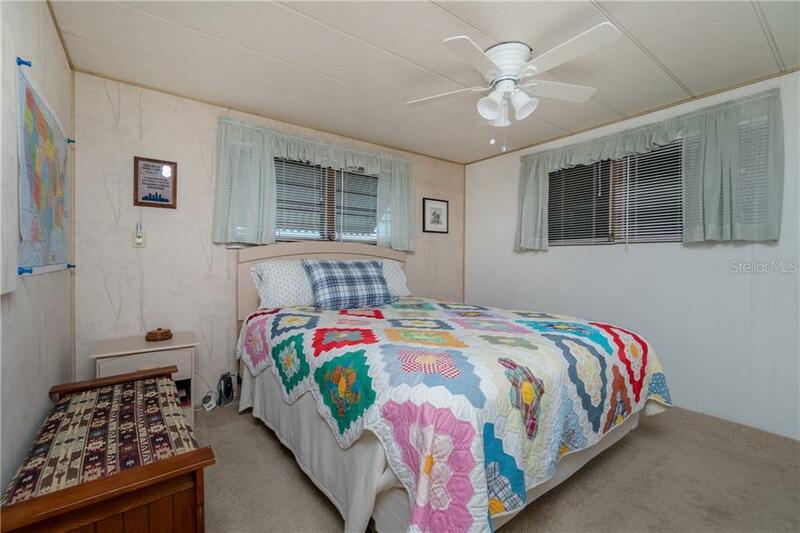 Finish your projects in the insulated detached shed/workshop with A/C and heat. 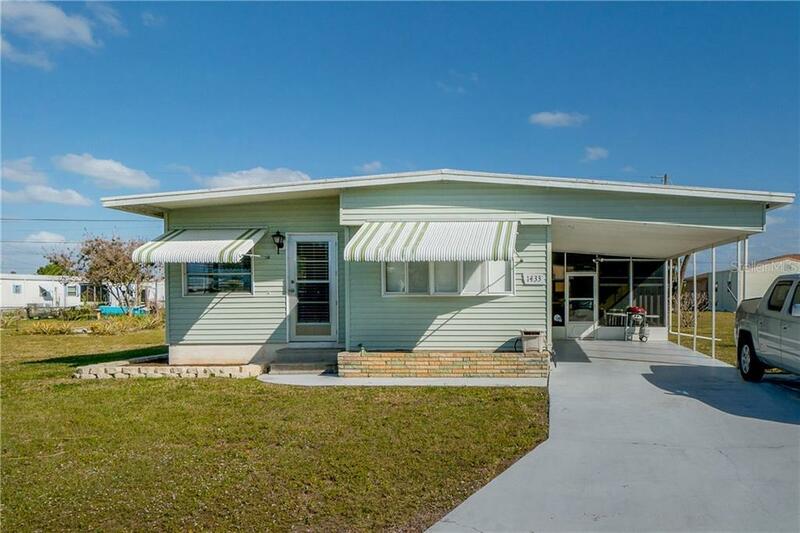 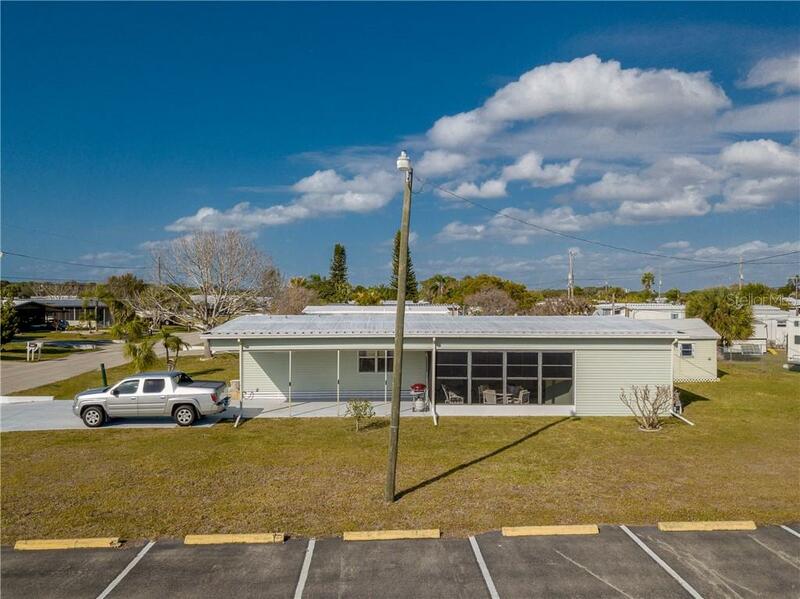 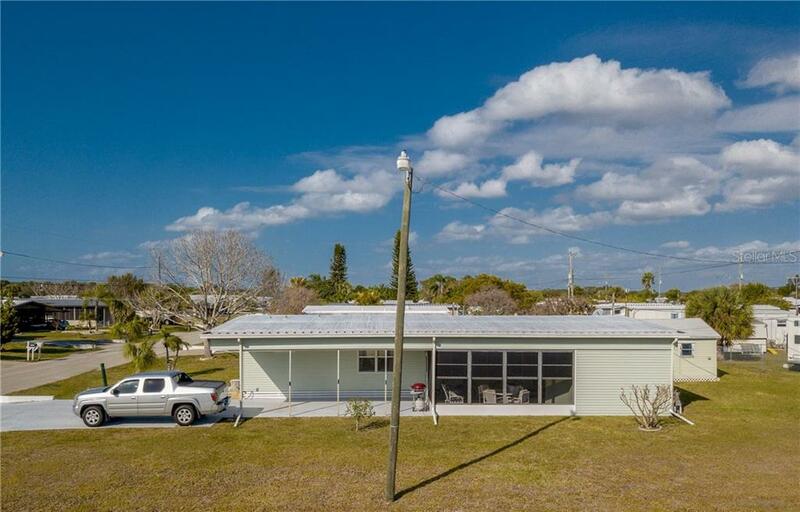 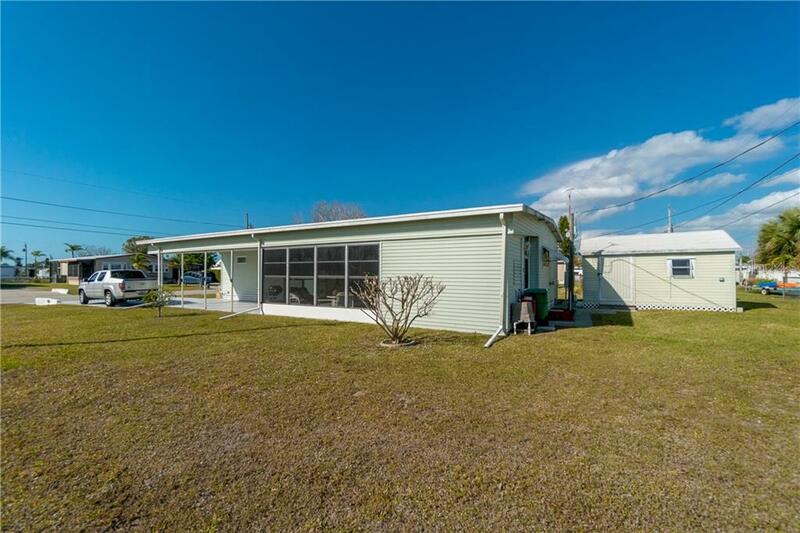 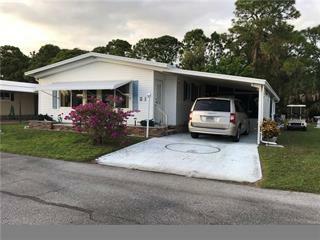 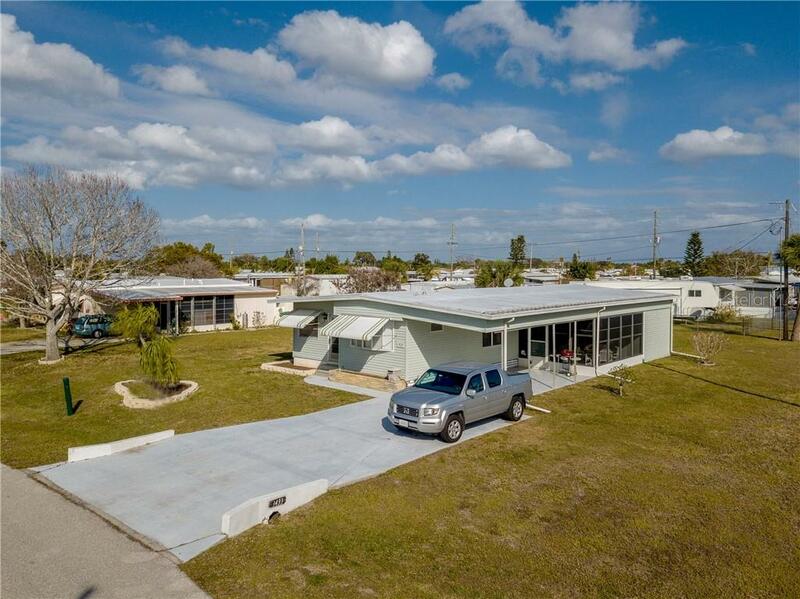 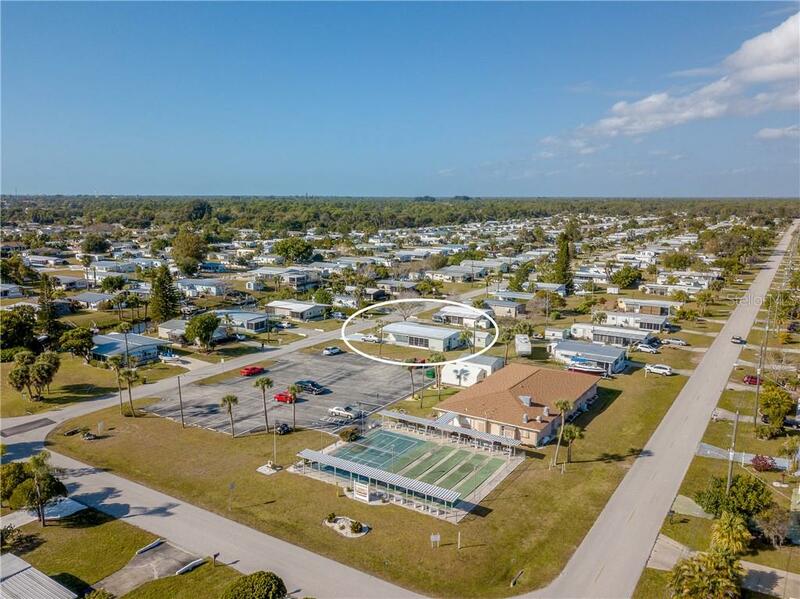 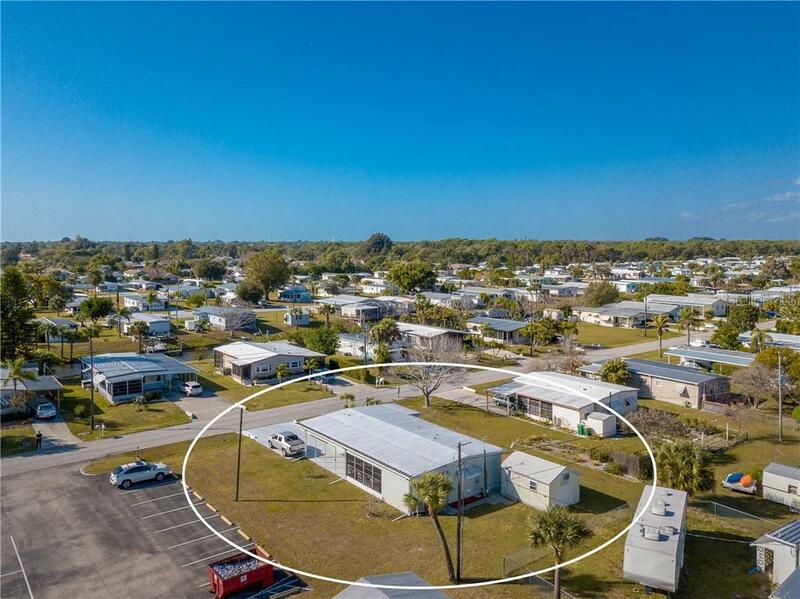 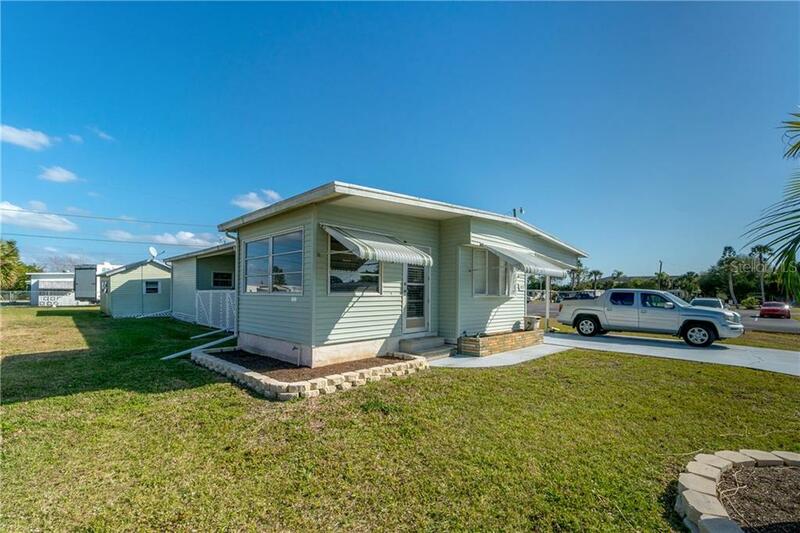 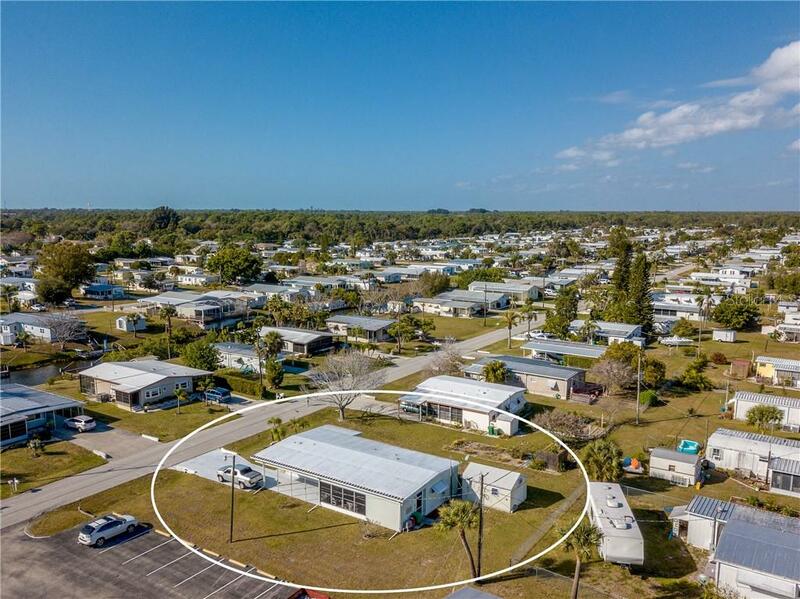 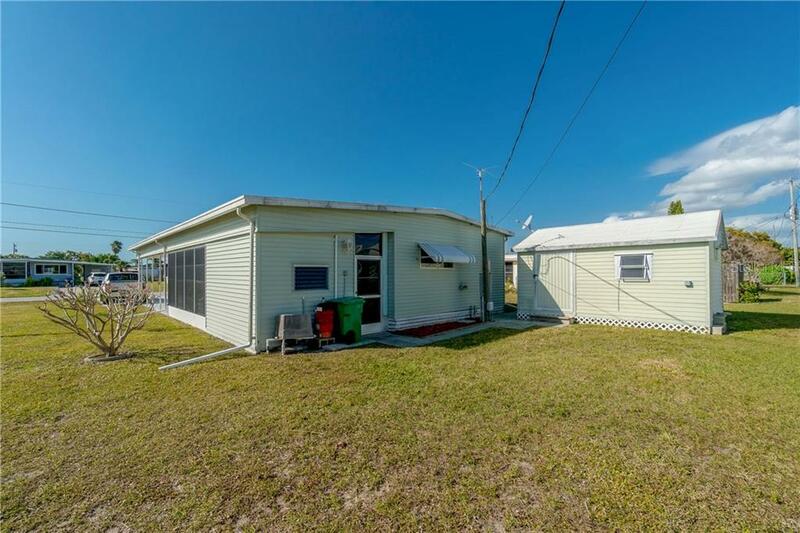 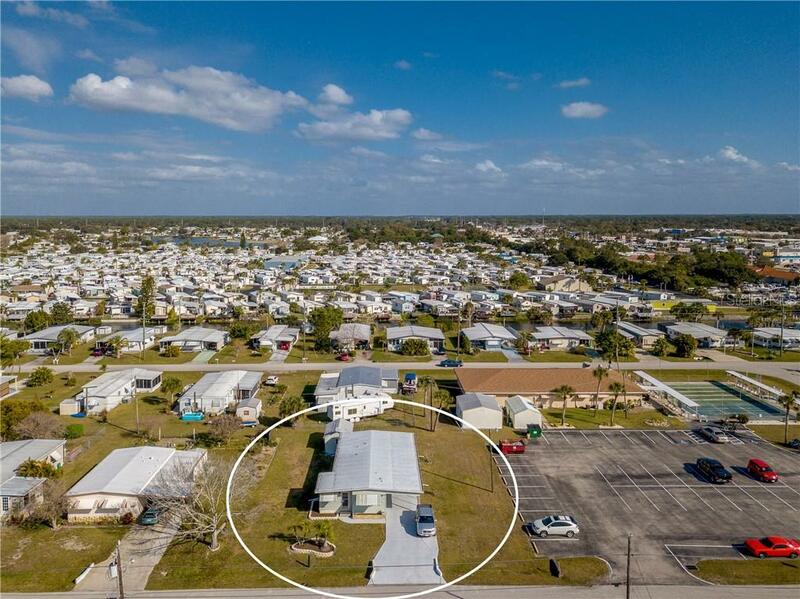 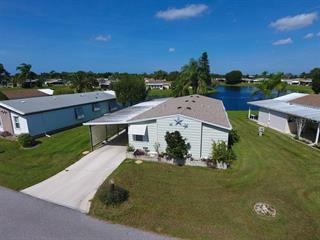 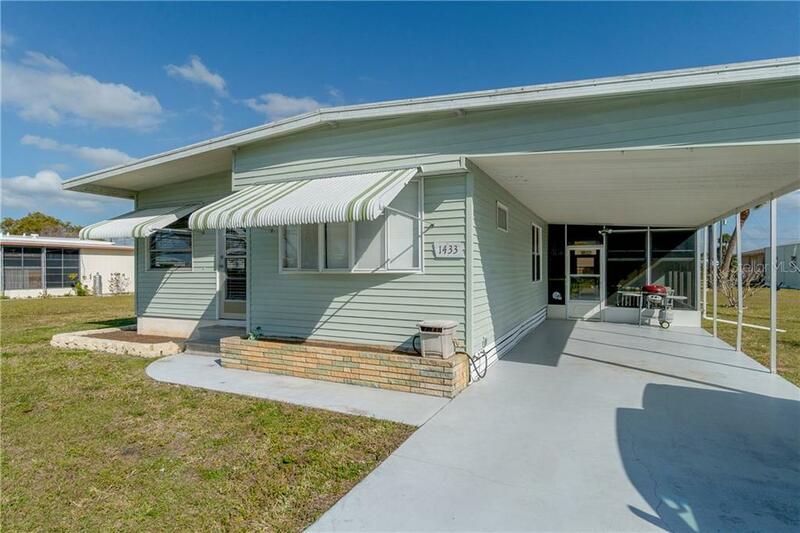 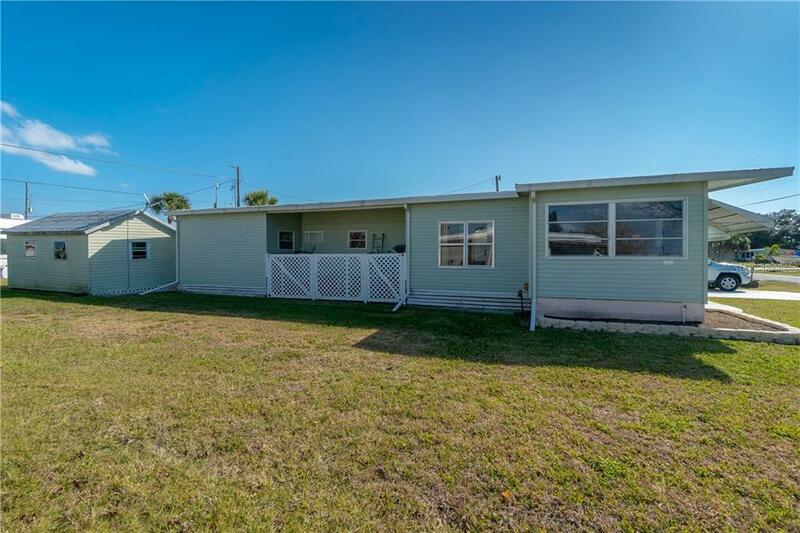 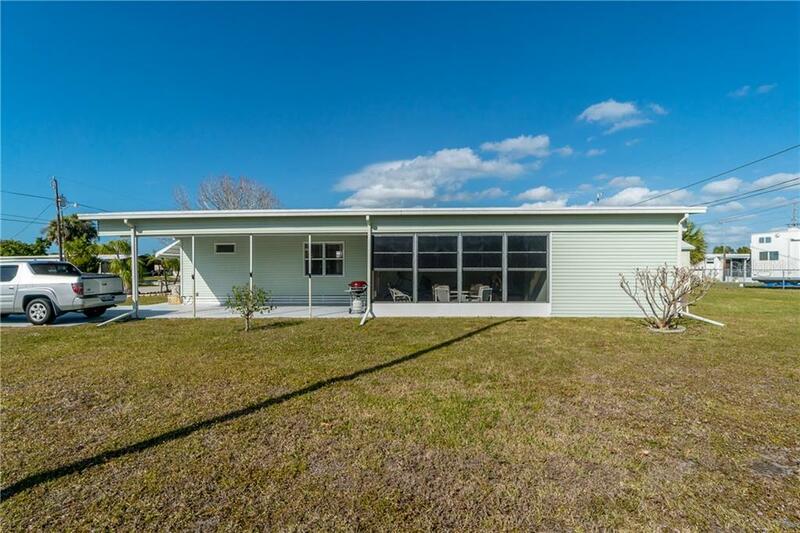 Join the optional Home Owners Association for access to the community boat ramp, fishing dock, shuffleboard and the recreation building where you can attend covered dish meals, bingo, ladies exercise classes, card games, and so much more. 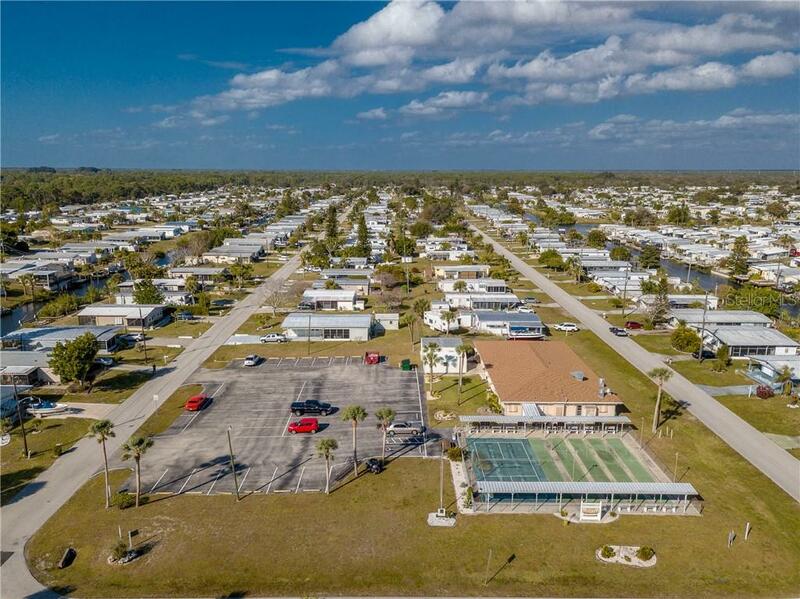 This is a social community, close to beaches, restaurants, golf courses and shopping! 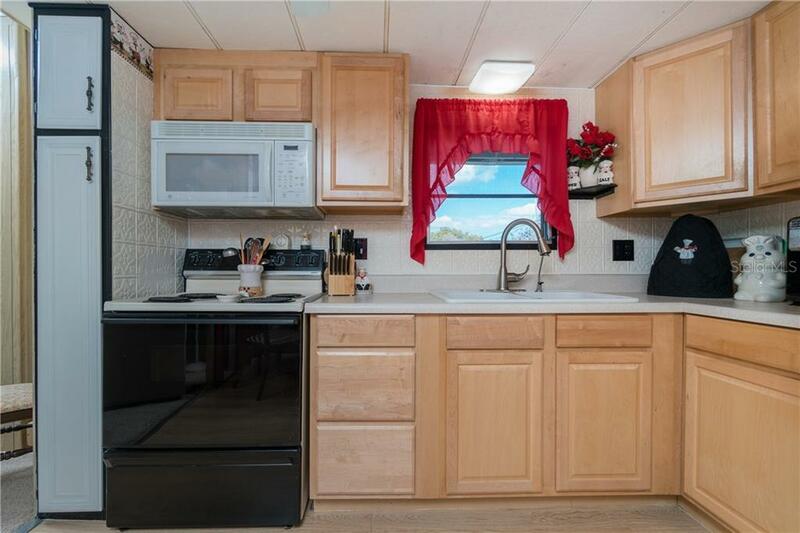 The windows tilt in for easy cleaning, and the carport protects your car. 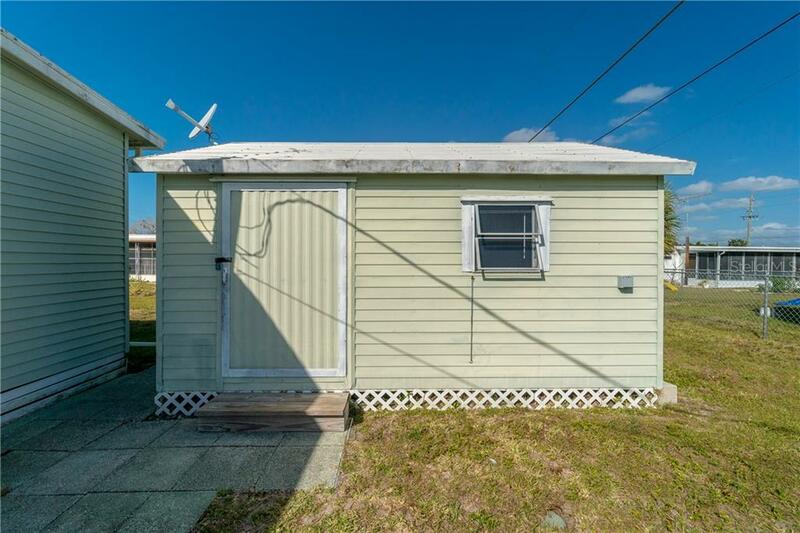 You own the land and the 2015 HVAC is icing on the cake! 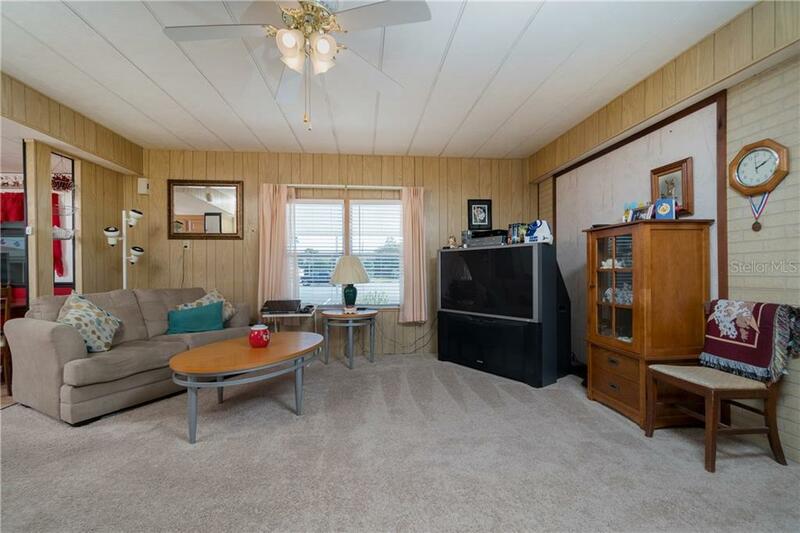 This won’t last, call today!